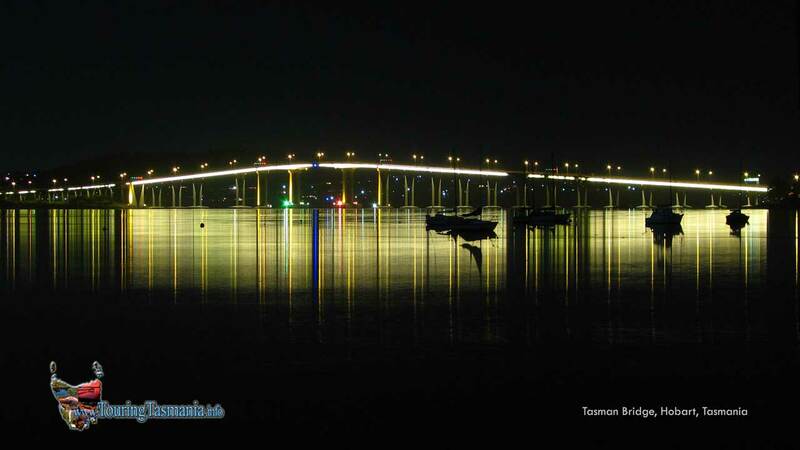 The beautiful harbour city of Hobart. 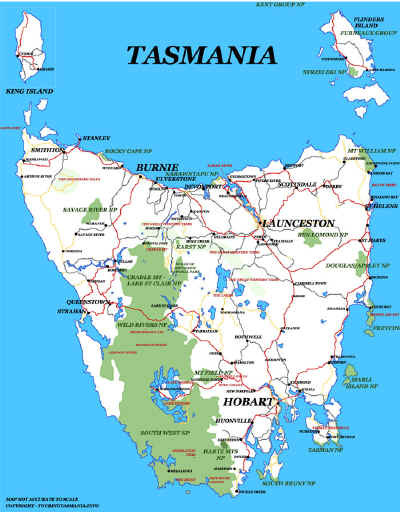 About a third of Tasmania's population lives in the region. 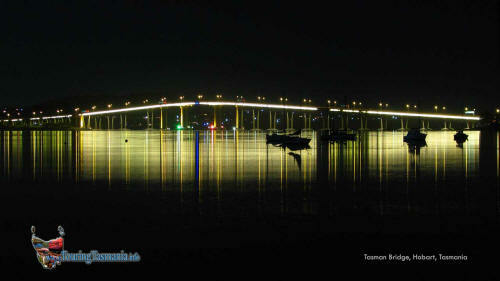 Hobart is ideal base for embarking on short and long trips around the southern region of the state..